Join the fun on May 4, 5 and 6th! 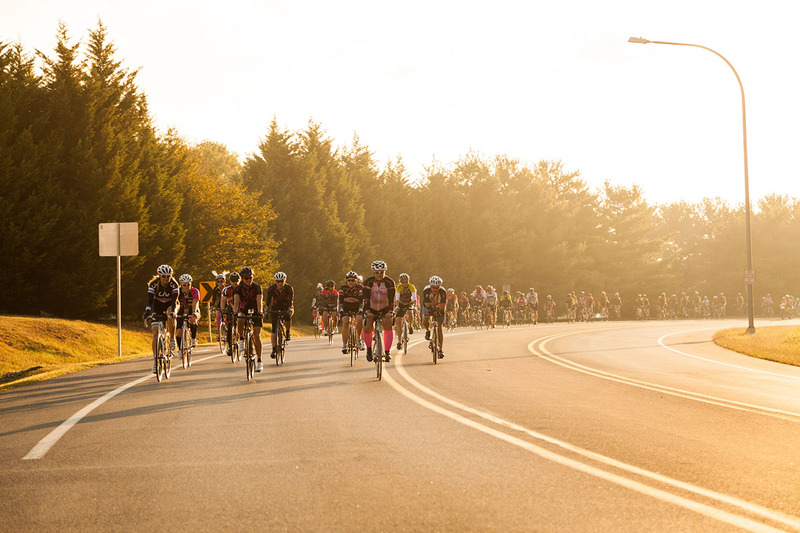 Each year Giant and its sister brand Liv take a few days in the spring to honor company founder King Liu and celebrate a passion for cycling in an event called Ride Like King. This year marks a special celebration with the 10th Annual Ride Like King, a global event scheduled May 4-6. Festivities include group rides, online photo contests, prizes including special Ride Like King jerseys, and a grand prize giveaway of a premium Giant or Liv road bike. Also new this year for the 10th anniversary is a Ride Like King indoor cycling experience with Zwift, where participants worldwide will be able to ride with King. 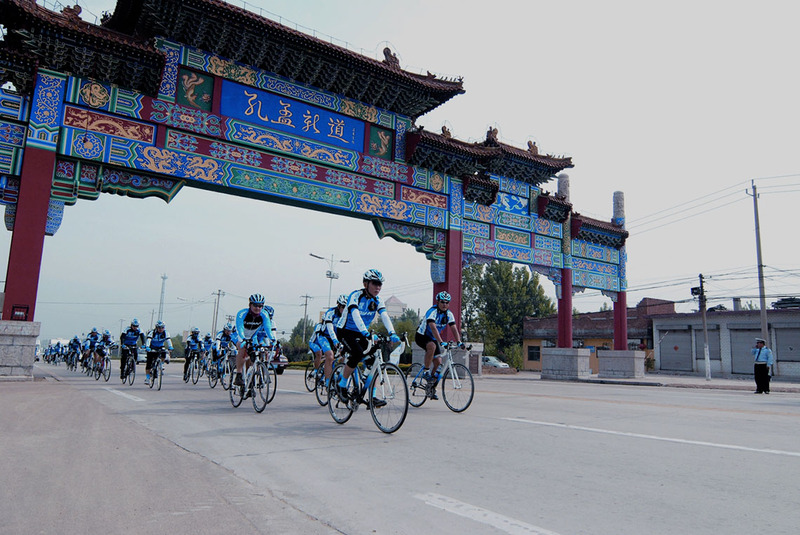 To support King’s 2009 Tour of China, from Beijing to Shanghai, Giant employees organized an event to celebrate their leader’s renewed passion for cycling. “Many people travel in cars, with high speeds and closed windows,” King said. “But on bikes, people greet each other, building human relationships and gradually shaping a more peaceful society.” King’s words frame the spirit of this annual event, which was named Ride Like King. Over the past decade, King has continued his mission to explore new places by bike and share his message about the positive impacts of the cycling lifestyle. He has completed more long-distance tours and dedicated much of his time to building stronger cycling communities around the world. He has ridden through places like Japan and Europe, bringing attention to the ways that cycling can improve health, reduce pollution, and enhance quality of life. 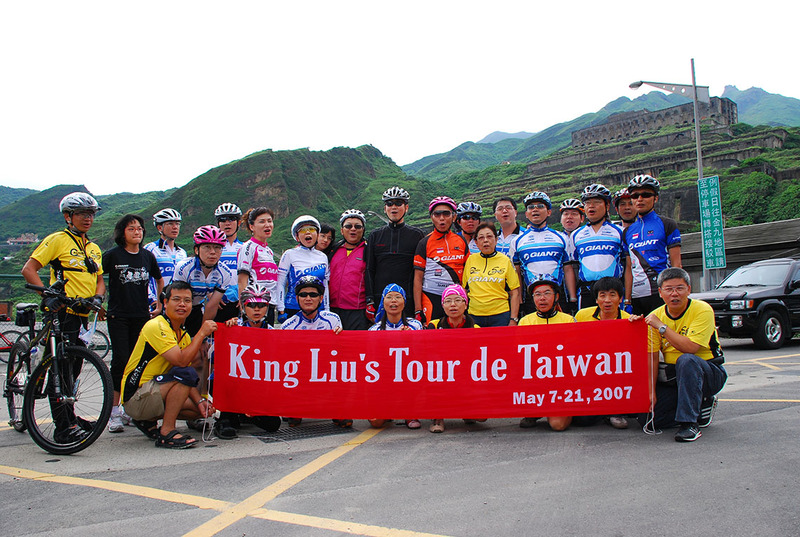 On each tour, King meets with fellow cyclists and political leaders to learn about successful cycling infrastructure and discuss ways to grow participation in the sport. 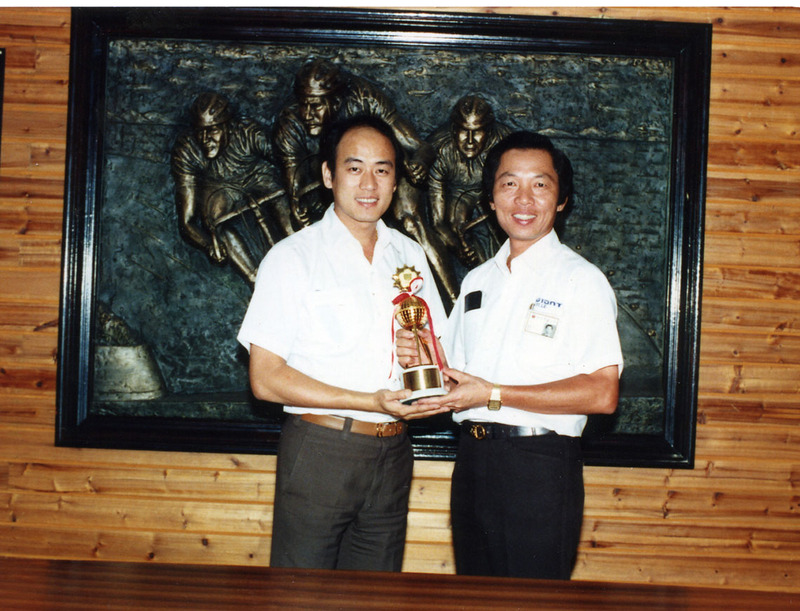 In 2016, after 44 years overseeing the business of Giant, King retired from his position as chairman of the company. But the annual Ride Like King event continues, with events happening all around the world, organized by Giant employees, retailers, ambassadors and riders. Today the rides are communicated and shared through social media, and they include special jerseys, photo contests and grand prize giveaways. For this year’s 10th Anniversary Ride Like King, Giant has partnered with Zwift, an online gaming platform for indoor cycling, to host the first-ever virtual Ride Like King. The ride will take place Friday, May 4, at 8 p.m. Taipei time and will be live-streamed worldwide. This 30-minute event will be structured as a “group workout” so all riders stay together. 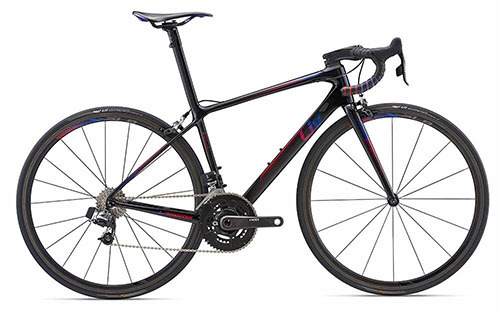 Participants in this ride will have access to a special Ride Like King jersey and also a Giant Propel Advanced SL Disc bike or a Liv Langma Advanced SL bike. 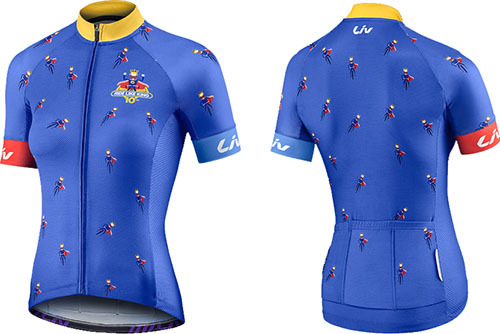 Ten participants in the Zwift Ride Like King event will be selected to win a limited-edition Ride Like King jersey signed by King. 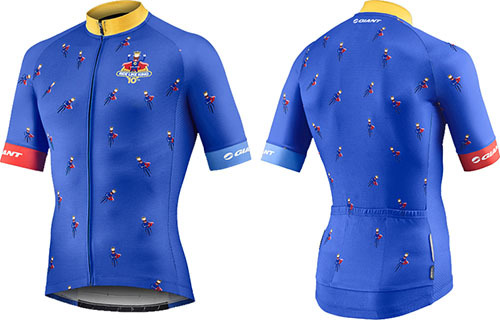 The jersey features a special design that celebrates all of King’s accomplishments over the years and also aims to inspire all riders to be the “king of their own ride.” Whether they’re attempting their own long-distance adventures or aiming for a King of the Mountain crown on a local ride, it’s all about conquering new challenges. 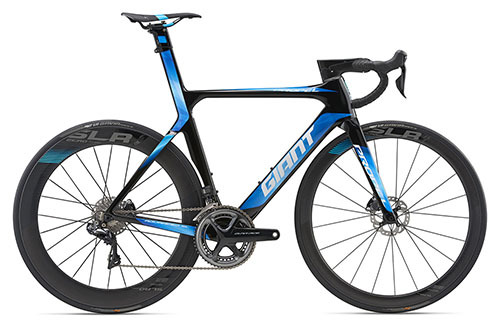 In addition to the jersey giveaway, Zwift participants will also be eligible to win a flagship Giant or Liv road bike. The grand prize giveaway will be a Giant Propel Advanced SL Disc 0 or Liv Langma Advanced SL 0 bike, along with a certificate signed by King. Prizes will also be awarded to participants of local Ride Like King events in their own communities. Employees, retailers and friends of Giant and Liv will host rides May 4-6, sharing stories and photos through Giant and Liv social media channels. Giant will give away 10 Ride Like King jerseys in a social media photo contest. For a chance to win, simply post your photo with a #RideLikeKing hashtag on Facebook or Instagram. To learn about this year’s Ride Like King events in your area, or to organize your own ride, go to the Ride Like King event page.